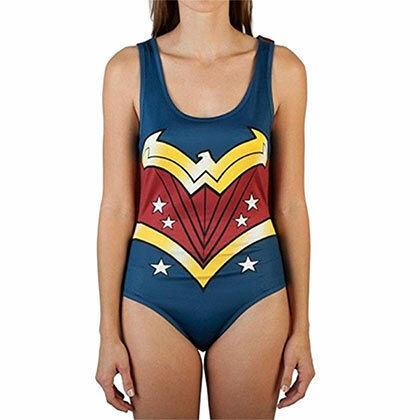 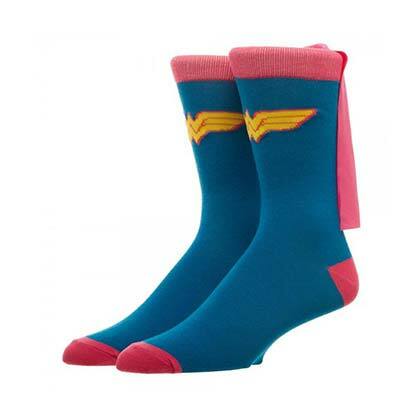 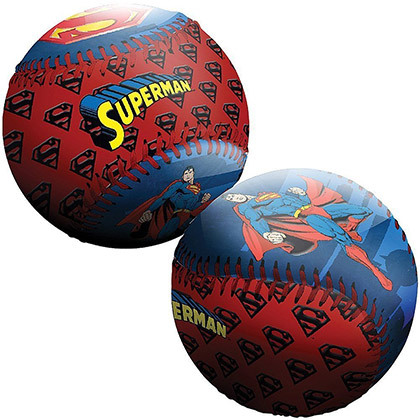 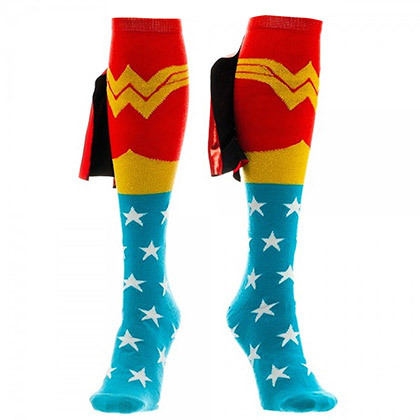 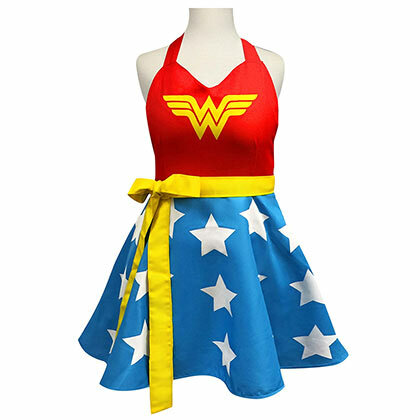 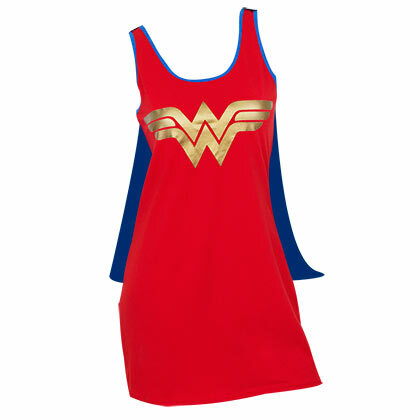 Adult Wonder Woman costume accessory kit. 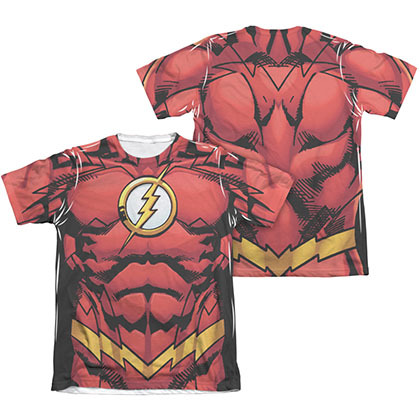 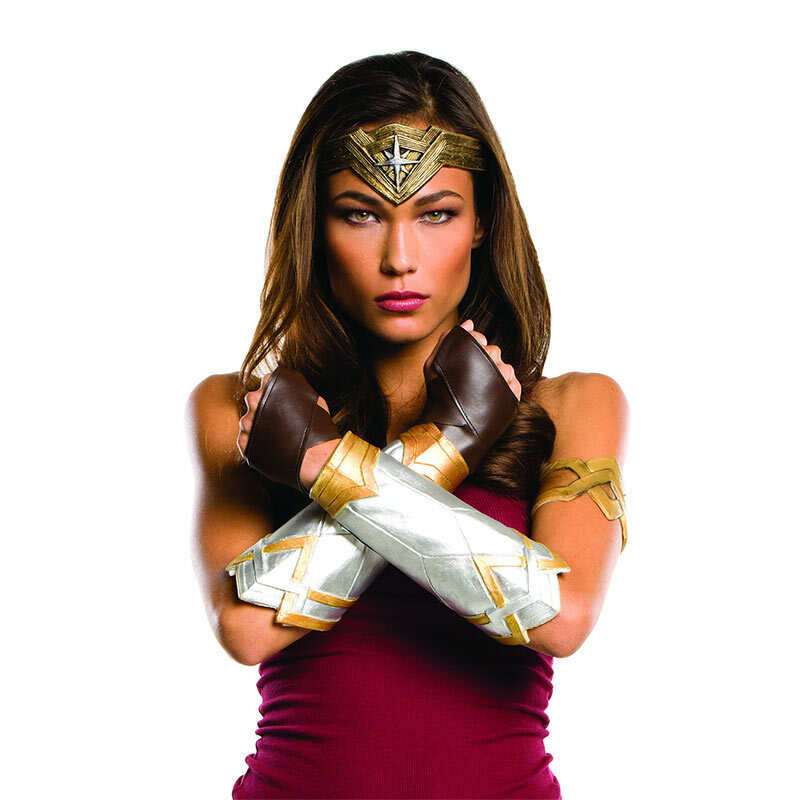 This costume kit features the classic "Wonder Woman" movie costume design and comes complete with molded tiara, molded gauntlets, molded armbands and glove-lets. Officially licensed.